Harman and Jasleen don’t leave their search for Soumya. They reach Sameer’s house once again. Sameer makes Soumya sleep. He worries when he finds Harman and Jasleen at the door. He tells his mum about them. Sameer and his mum quickly hide Soumya in her room. Harman breaks the door open and gets in. Sameer’s mum does a drama of a foot sprain. 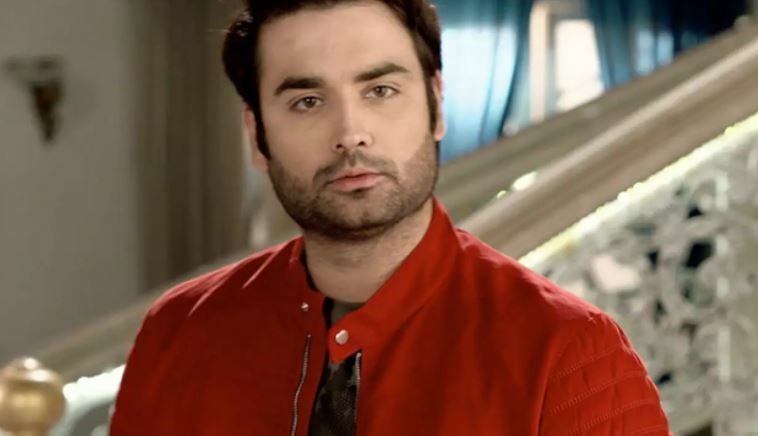 Harman and Jasleen’s focus get diverted. Jasleen does the aid to her pain. She asks her not to worry, she will get fine. She asks Sameer to help Harman. Sameer asks Harman how did he come home suddenly. Jasleen tells Sameer that they have to find Soumya at any cost. Sameer’s mum also does a good act and asks Sameer to help out Harman. She acts along with Sameer. Harman and Jasleen leave. Sameer gets relieved. 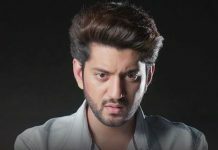 His mum is doing the drama to save Sameer’s love. Harman will realize Sameer’s drama and learn that Soumya is living at Sameer’s house. There will be a fight sequence between Harman and Sameer. Harman will be teaching a lesson to Sameer for attempting to separate Soumya from him.